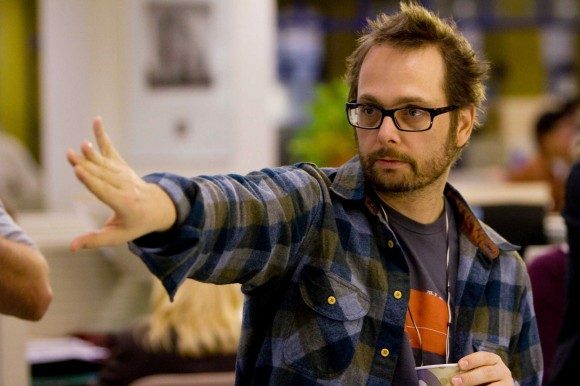 Robert Schwentke might not be a household name, but his films certainly are. The German-born director’s filmography includes the 2005 sleeper hit Flightplan, The Time Traveller’s Wife, the incredibly clever Red, and the incredibly bad R.I.P.D. And he’s almost certainly got another blockbuster in the bag, having signed on to the Divergent sequel: Insurgent. But while it may seem like Schwentke’s Hollywood career is speeding up, Schwentke’s pumping the breaks, choosing to return to Germany to direct his third German-language film: Hauptmann. Hauptmann is in the early stages of pre-production, with a script currently being penned by Schwentke. Set in the final days of World War II, the film follows the true story of Willi Herold, a German army private who steals the uniform off a Luftwaffe captain (Hauptmann) and makes his way through war-torn Europe. Hauptmann will be Schwentke’s first German film since his 2003 comedy The Family Jewels. 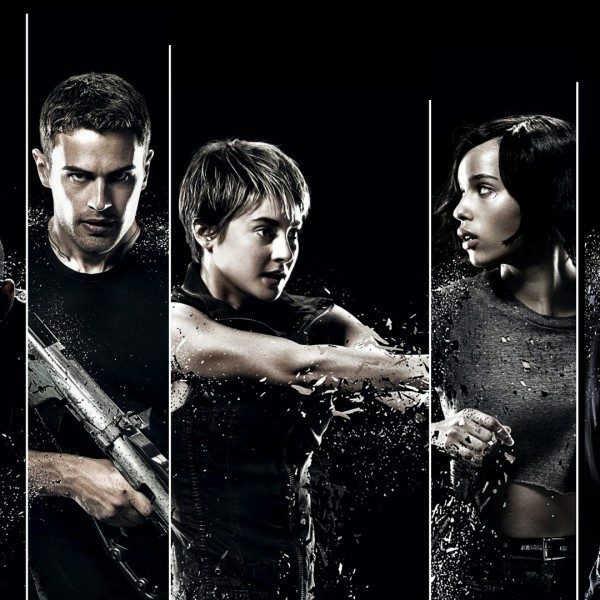 The film is still a long way off, as Schwentke is currently signed to direct the two Divergent sequels: Insurgent and Allegiant, slated for release in 2015 and 2016 respectively. Since it’s doubtful that Summit Entertainment will want a break in between the second and third films of their new young adult franchise, it’s likely we’ll have to wait until 2017 to see Schwentke’s return to German cinema. Tickets into Hollywood’s elite were once considered one-way. But as the world gets friendlier to the idea of foreign cinema, more and more directors are choosing to keep one foot in their home countries. Robert Schwentke’s German films are widely considered some of his best, and it’s nice to see him pulling back to his routes, especially since his latest effort, R.I.P.D. is about as close to Hollywood processed nonsense as you can get. Hauptmann has received funding from the German Federal Film Board to get the script produced and a number of producers are already attached. It’s been a while since we’ve had a truly great German-made World War II film, or any great WWII film for that matter, and with any luck, Hauptmann could prove to be that film, if it ever gets made.